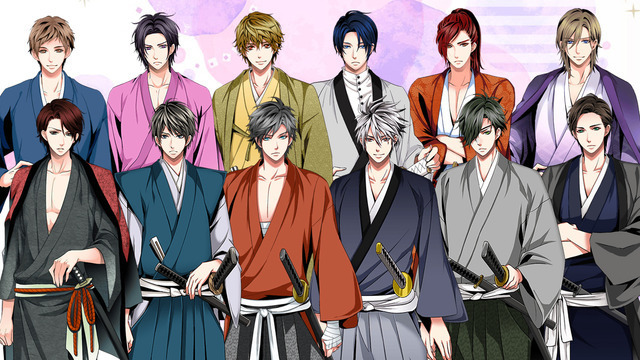 Voltage's official YouTube channel began streaming the first episode of Tenka Tōitsu Koi no Ran ~ Shutsujin! Saika 4-nin Shū, the short anime adaptation of its Samurai Love Ballad: Party (Tenka Tōitsu Koi no Ran Love Ballad) smartphone game, on Friday. The episode shows Sanada Yukimura and Kirigakure Saizō meeting Tsubame, Hibari, Tobi, and Chidori. Tsubame, Hibari, Tobi, and Chidori are new characters original to the anime. The anime has four episodes. 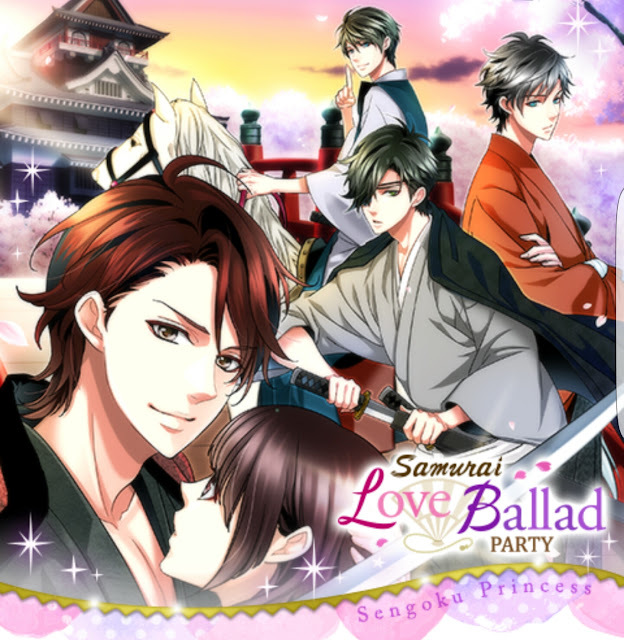 The anime premiered within the Samurai Love Ballad: Party app on May 28. 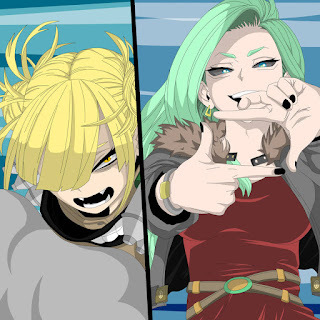 The second episode then premiered in the app on June 11, the third episode premiered on June 19, and the fourth episode premiered on June 26. A DVD will ship with the four episodes on August 22. Saya Fukase (Gamers! 3DCGI cooperation) directed the anime at UWAN Pictures. Itaru is credited with the original character designs, and the company Mikagami is credited with the scenario and scripts. The company Feathered composed the music. 15th Century Japan is ravaged by constant wars, as the lords of the realm seek to rule the land. Having lost your father in battle, you are working in the restaurant he left your mother and little brother...when an evil magistrate sends your little brother away...to become a poison taster! To save his life, you disguise yourself as a boy and go to the castle in his place...but what awaits you there is so much more! 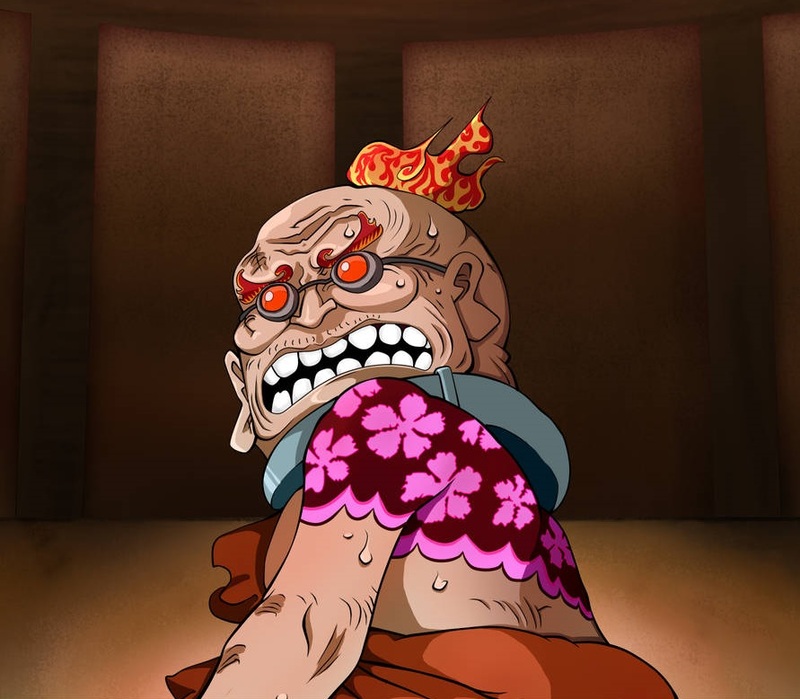 In the Sengoku era...love is the most dangerous battle of all! Voltage released the game in Japan in 2014, and released the English version in 2016. Voltage established a new subsidiary named Vol Pictures last October. The new is working on planning, development, and sales of film, anime, and television series adaptations of its parent company's properties. Voltage established a new "Anime and IP Division" in May 2017.